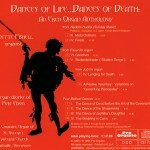 In 1995, when this CD first appeared, few organists were aware of composer Petr Eben. 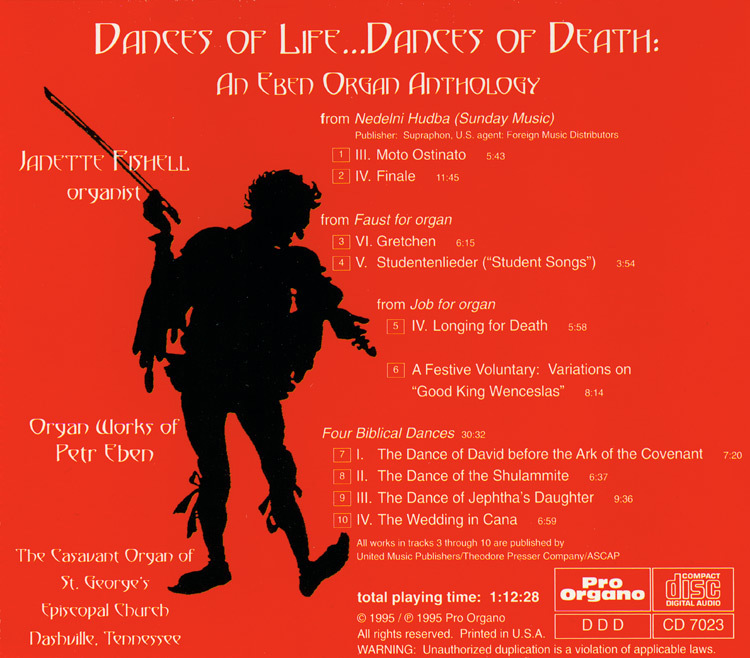 Today, Petr Eben is revered as a leading Czech organ music composer, with works that are found in academic curriculum as well as in concert. 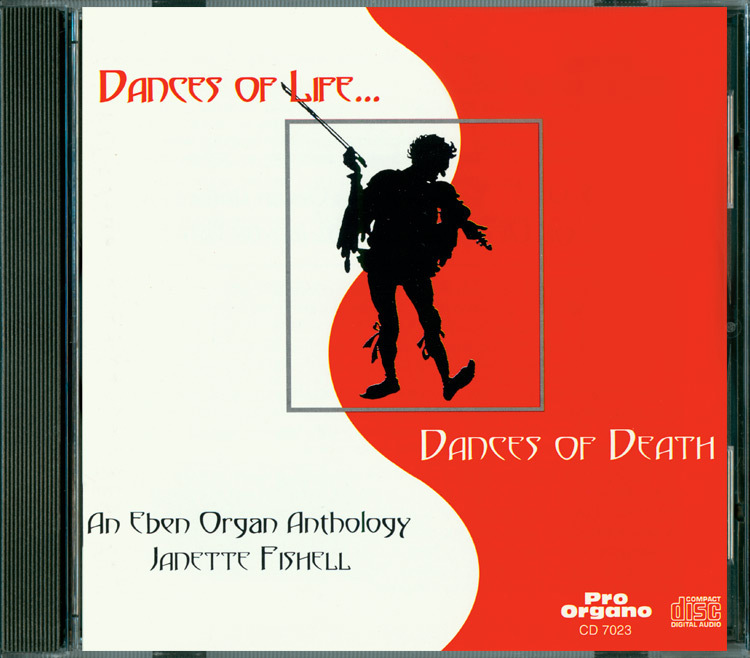 American organist Janette Fishell, who is now on the music faculty of Indiana University at Bloomington, and who studied with Mr. Eben, provides compelling interpretations of a sampling of Petr Eben’s organ solo compositions.